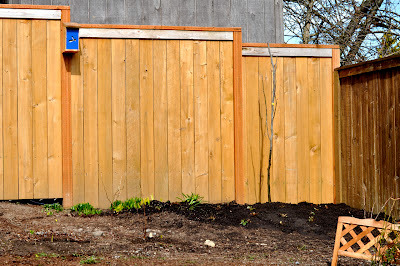 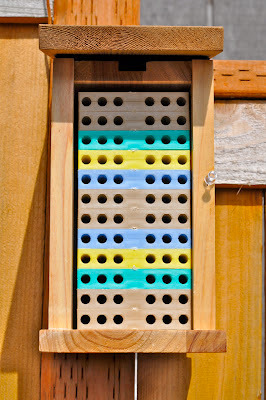 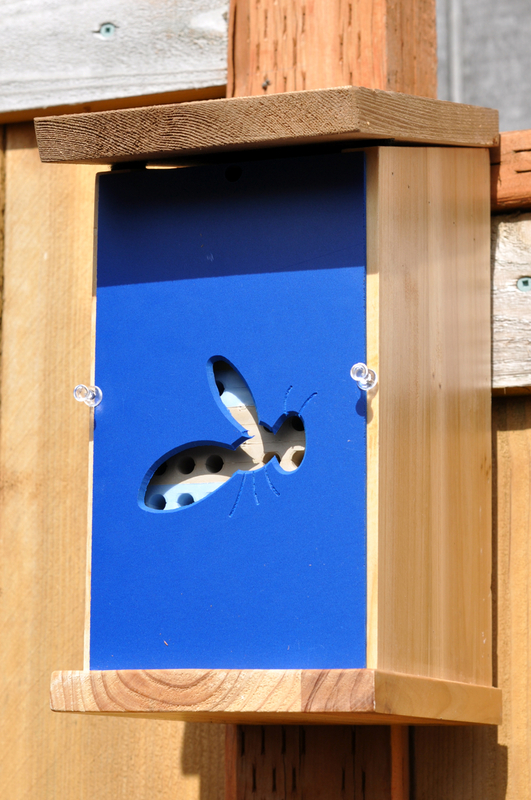 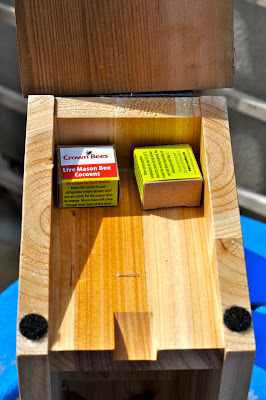 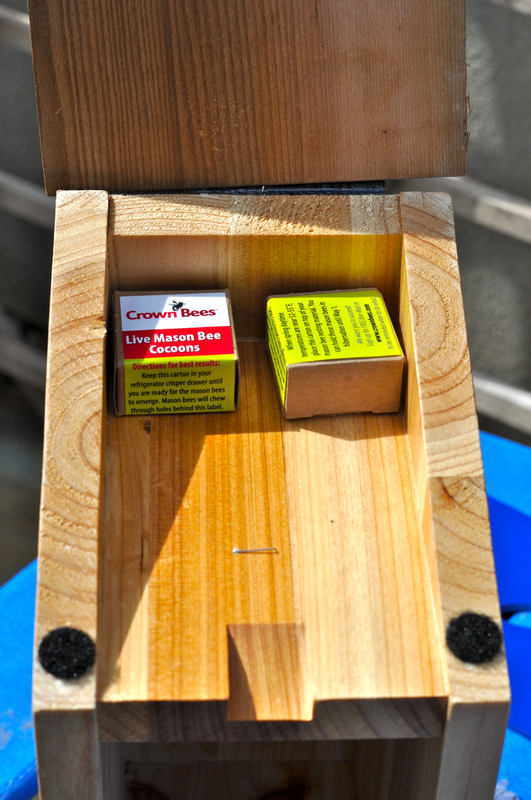 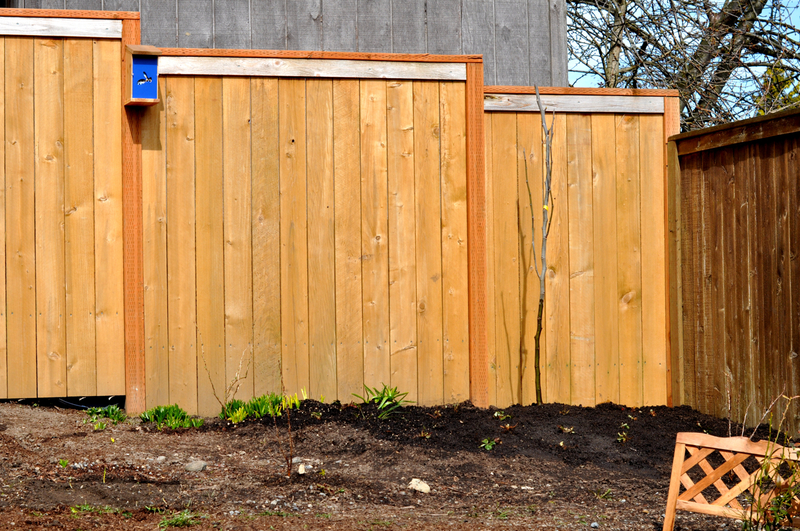 Getting Back To The Basics: Mason Bees! Neat! Are these real bees, or some other bee-like insect? 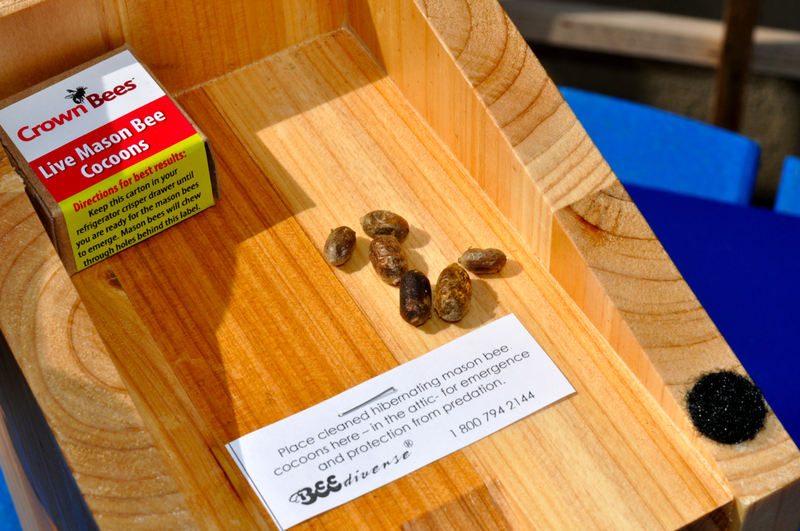 real bees - just not the honey kind.